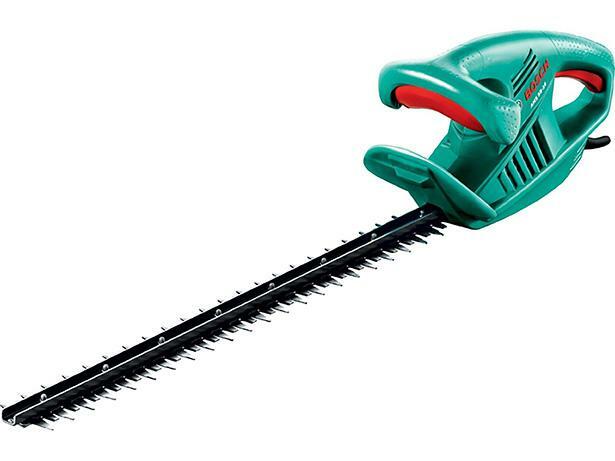 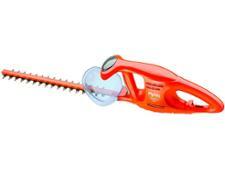 Bosch AHS 55-16 hedge trimmer review - Which? 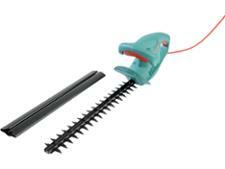 The Bosch AHS 55-16 is a lightweight, corded electric hedge trimmer for small to medium-sized hedges without thicker twigs. 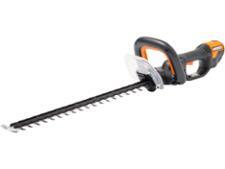 Find out what we thought of it in our comprehensive expert review.